The new year has come and with it, will come a lot of new things. One such thing is the mobile phone. 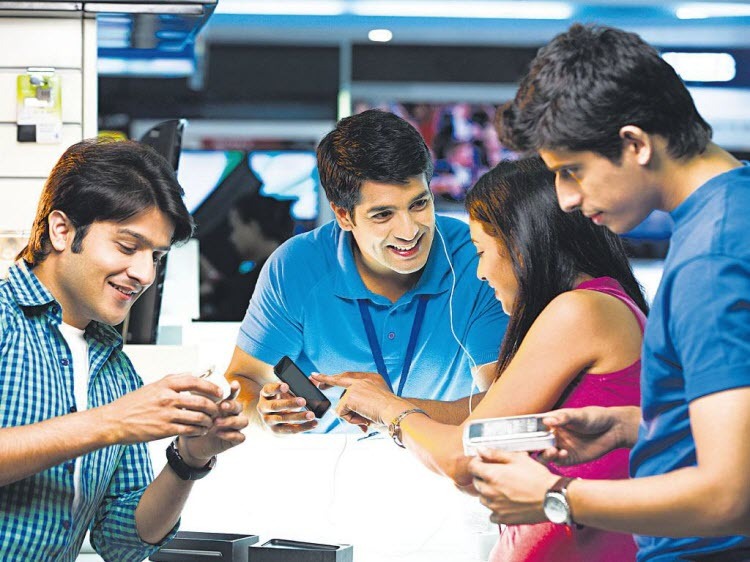 With the ever-evolving technology, every year we get a range of new smartphones that bring the future close to us. At the beginning of January 2018, we bring to you the expected new and upcoming mobile phones/smartphones in India. 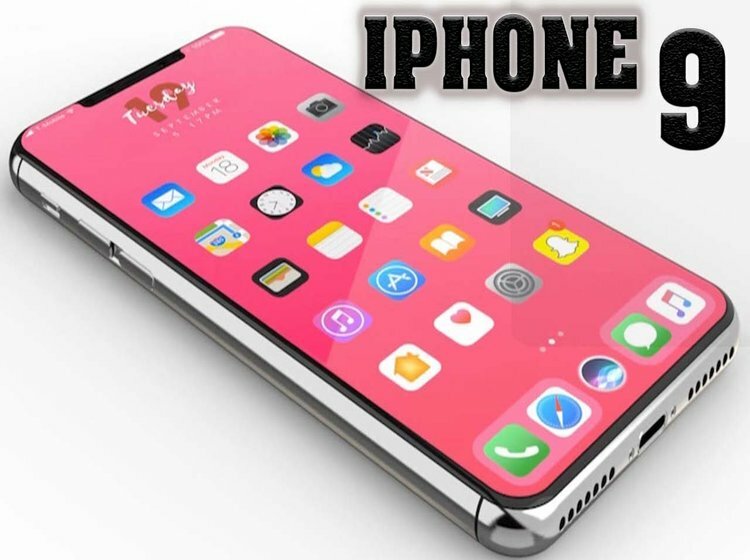 After the success of iPhone 8 and iPhone 10 (X) in 2017, Apple might launch iPhone 9 in 2018. Color Variants – Not announced yet. October of 2017, saw the launch of Google’s another feat—Pixel 2. 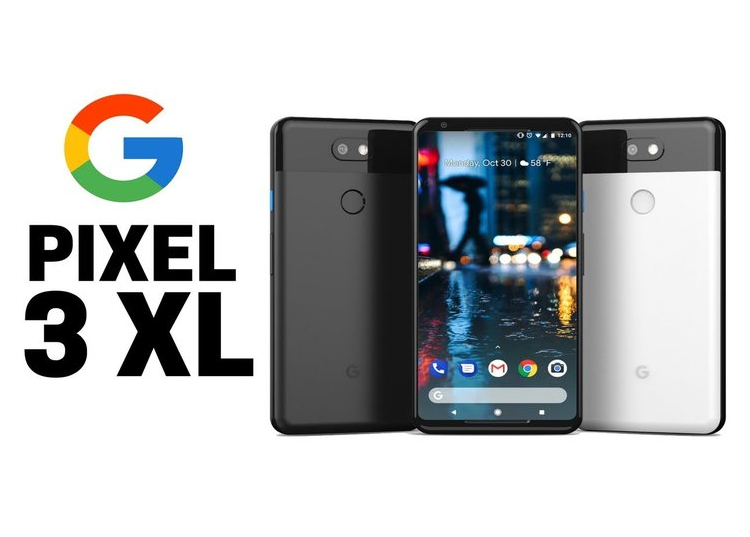 There are chances that Google might launch the successor to its 2017’s success and that would be Pixel 3 with a RAM of 6GB. micro USB, A GPS, Glonass. Another awesome phone by Apple which is anticipated to be released in 2018 is iPhone 9 Plus. 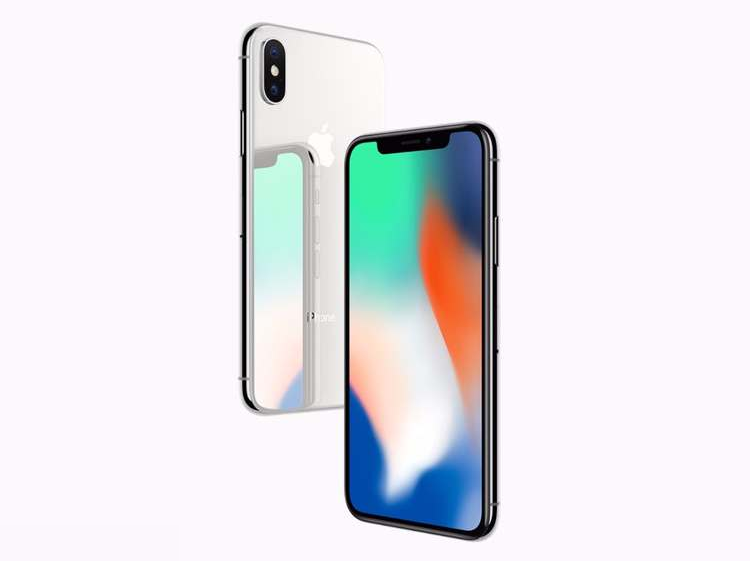 Obviously one up of its anticipated predecessor iPhone 9 here are some expected features. 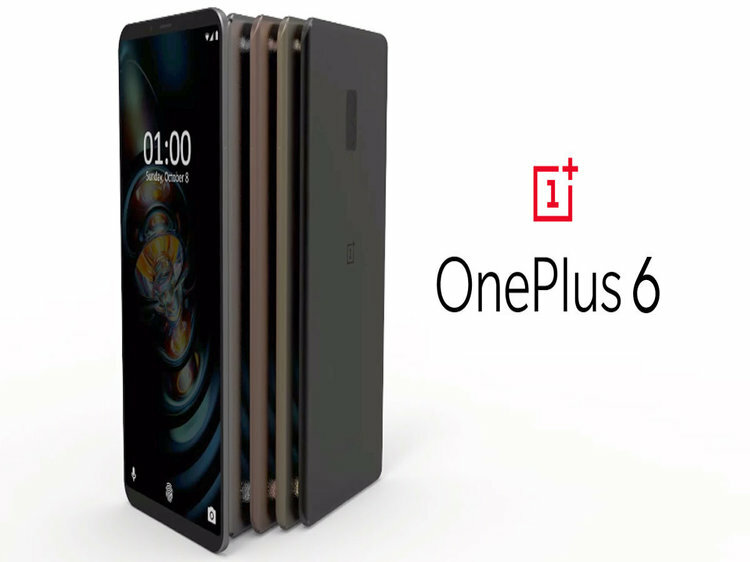 We hope OnePlus would not be lagging behind in this crazy race technology and would try hard to get the lead with it’s anticipated product—OnePlus 6. The ‘Galaxy S’ series of Samsung has really been one of the most successful series of smartphones. 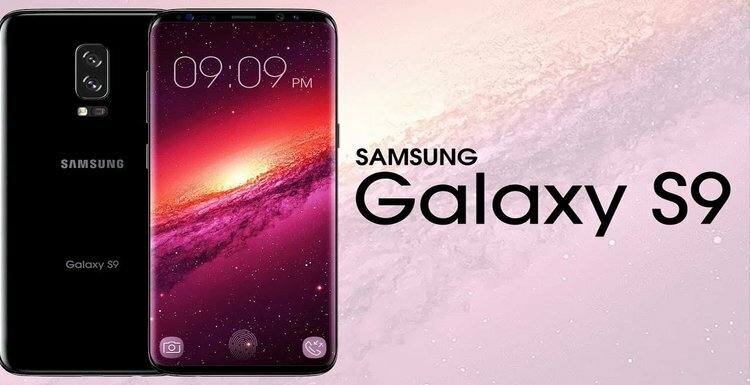 In eight years, since the first model—Galaxy S was introduced, the company has admirably able to make a patronage for its Galaxy series. 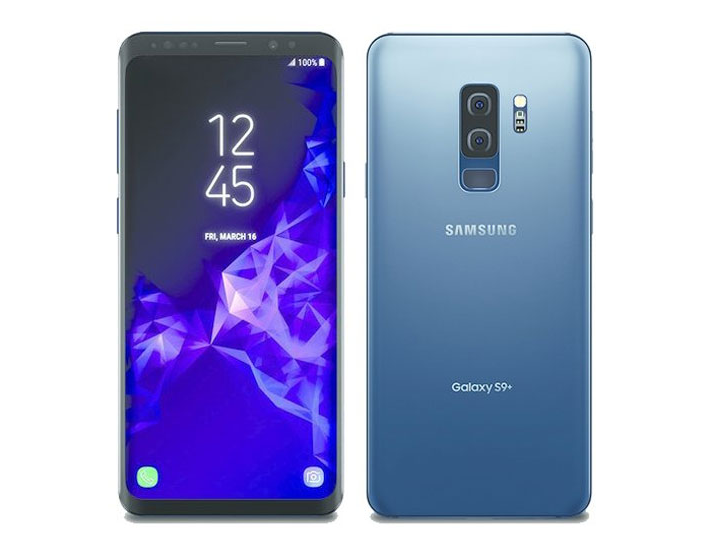 Coming February, a new feather in the hat would be introduced and that would be The Galaxy 9. Color Variants – Black, Blue, Grey and Silver. Apple might give is multiple options in 2018, and one such phone could be the iPhone XI. 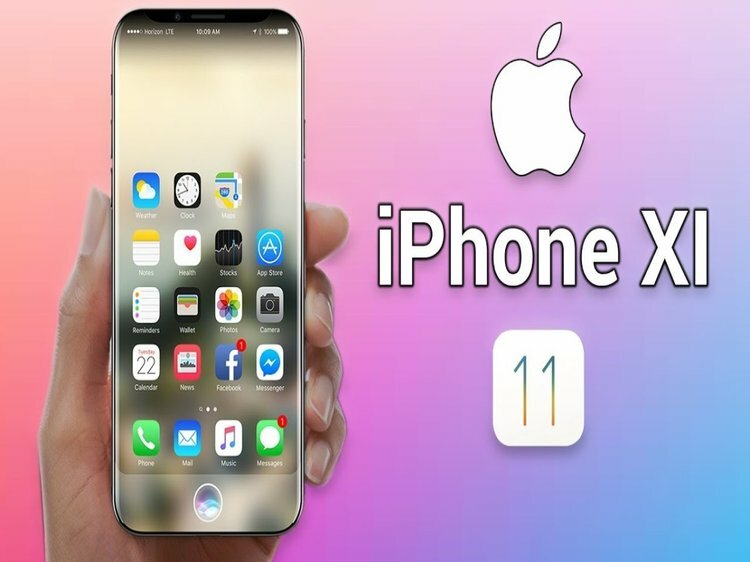 Yes, you heard that right, the successor of iPhone X, XI could take it ahead. Expected Arrival – Sometime in 2018. The Chinese giant won’t be far behind in 2018. In the last 2 years, we saw how the underdog beat its competitors like Oppo, Vivo, and Gionee and has emerged as a market capturer. 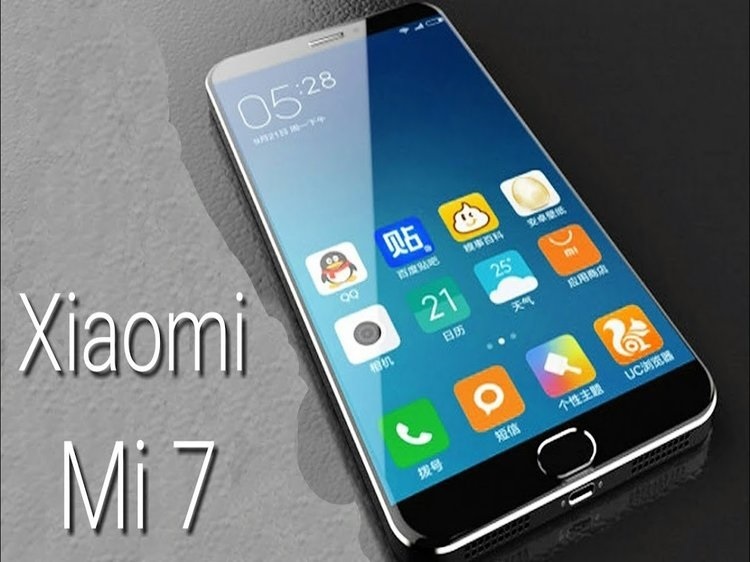 This year Xiaomi might take on the market once again with its MI 7. This is a long shot, but it is anticipated that the newest mobile from Samsung—Galaxy S9 would have a successor this year itself. Although nothing official has been out, the fans of the Galaxy series could anticipate some amazing features. 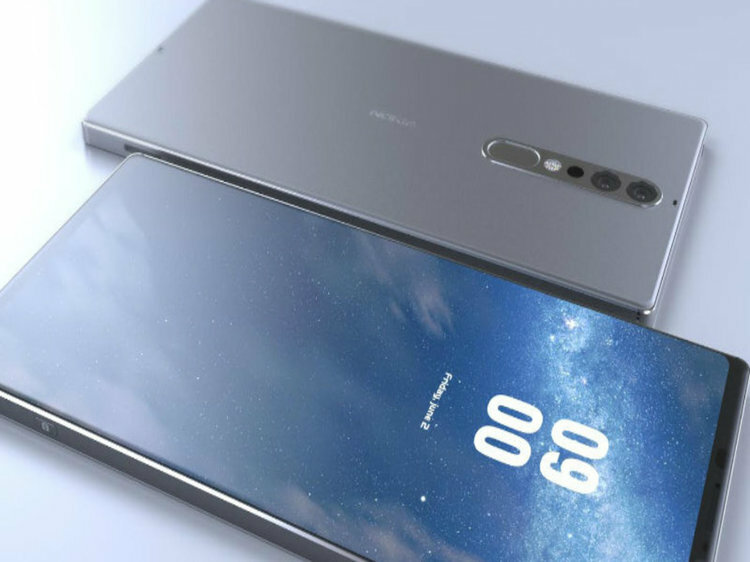 Nokia would be back once again. Nokia was once the undisputed king of the mobile industry (at least in some pockets of the world). This year it is expected to bring the freshest smartphone to the table. Something amazing would be seen from the one which seems to have been disappeared from the market. 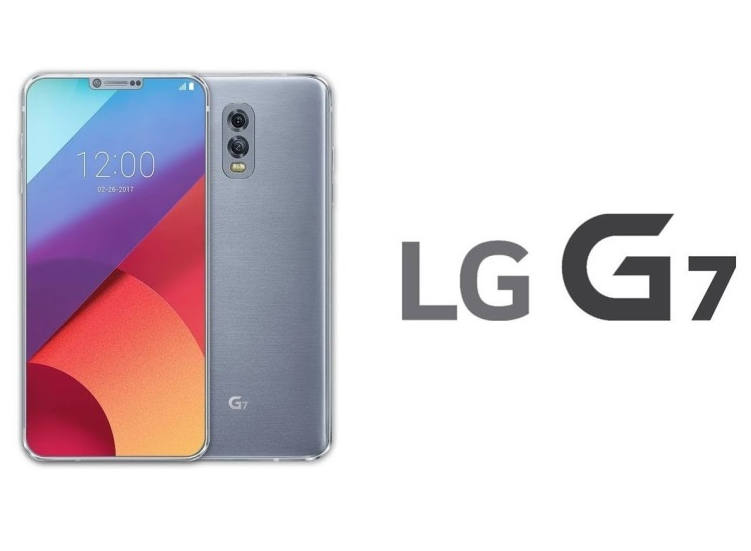 But no, LG has not vanished and this year with the launch of G7 it would prove that it is not a laggard. You might want to switch your current brand and you don’t have many options, but 2018 would give you a decent option.